Metline is one of the largest manufacturers of standard & custom industrial 316Ti stainless steel pipes. We manufacture welded and seamless 316Ti stainless steel pipes in schedule 10, 40 and 80 in 1/8″ to 24″ sizes. Our stainless steel 316Ti pipe processing capabilities include tapering, cutting, reaming, chamfering, grooving, machining and bending. 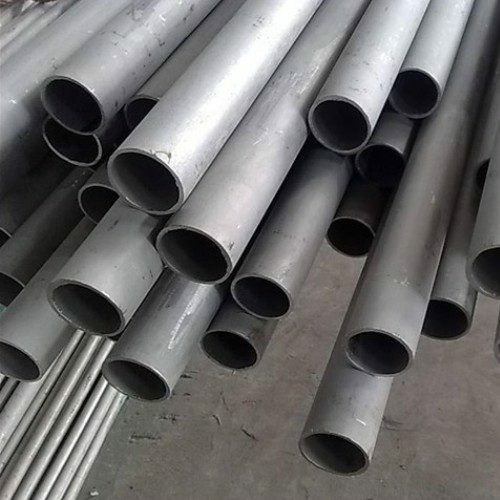 Due to their high corrosion resistance and top quality, our stainless steel 316Ti seamless and welded pipes are widely supplied to many industries, such as electricity, petroleum, natural gas, chemicals, shipbuilding, heating, papermaking, metallurgy and so on. Metline is a specialist manufacturer and supplier of 316Ti stainless steel pipes (UNS S31635, 1.4571) in India, with over 200 customers throughout the world. Stainless steel 316Ti pipes are generally used for applications where corrosion protection is necessary. 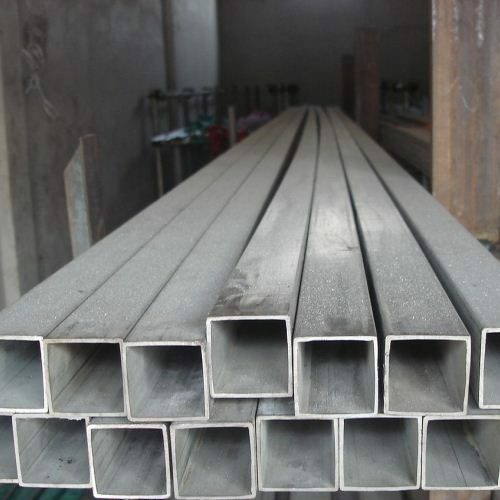 We manufacture, stock and sell stainless steel 316Ti, UNS S31635, 1.4571 seamless and welded pipes or tubes. Metline is a supplier of full range of stainless steel 316Ti pipe schedules ranging from Sch 5 thru Double Extra Heavy. All our 316 Ti stainless steel pipe offerings can be cut to size, threaded or polished per customer requirements. 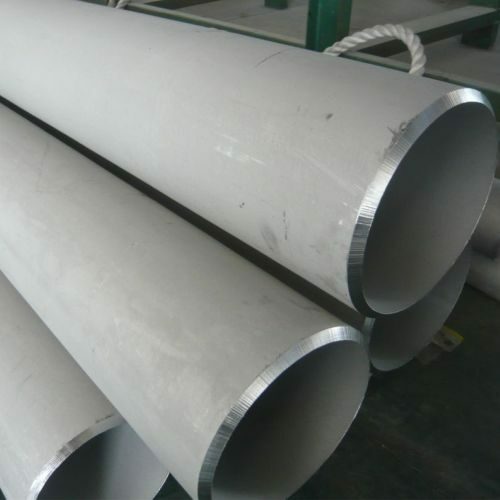 316 Ti stainless steel pipes are widely used in the chemical industry, textile industry, cellulose industry. Grade 316Ti stainless steel has been traditionally specified by German engineers and users with the Werkstoff number 1.4571. This grade is essentially a standard carbon 316 type with titanium stabilisation and is similar in principle to the titanium stabilisation of the 304 (1.4301) type to produce 321 (1.4541). The addition of titanium is made to reduce the risk of intergranular corrosion (IC) following heating in the temperature range 425-815C. This grade is better in corrosion resistance compared to 316L grade because of its titanium content. Titanium makes the material more corrosion resistant and also makes the material stronger if there is friction on the surface. Stainless steel 316 (SS316) is an austenitic chromium-nickel stainless steel containing min. 2.5% of molybdenum which increases general corrosion resistance and especially improves its pitting resistance to chloride ion solutions. The molybdenum addition provides increased strength at elevated temperatures. SS316 is also known as “Mo-Added” version of SS304. Stainless steel 316L (SS316L) is the extra-low carbon version of SS316 that minimizes harmful carbide precipitation during welding. 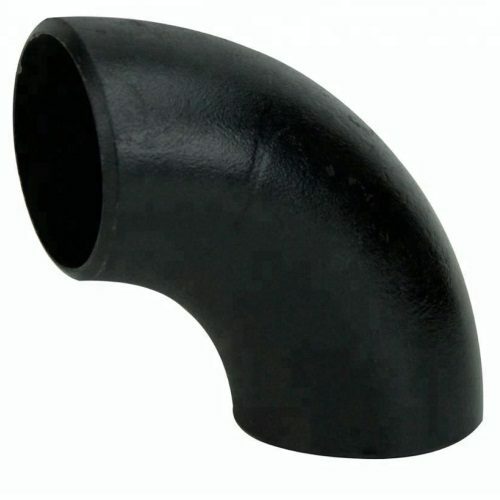 Both SS316 and SS316L have exceptional resistance to corrosion against sulfuric, hydrochloric, acetic, formic, and tartaric acids; as well as against acid sulfates and alkaline chlorides. Stainless Steel 316Ti pipes find applications in a wide rage of industrial sectors such as chemical processes, oil and gas and automotive. Completed the inspection. All pipes are ok for delivery. Thank you.